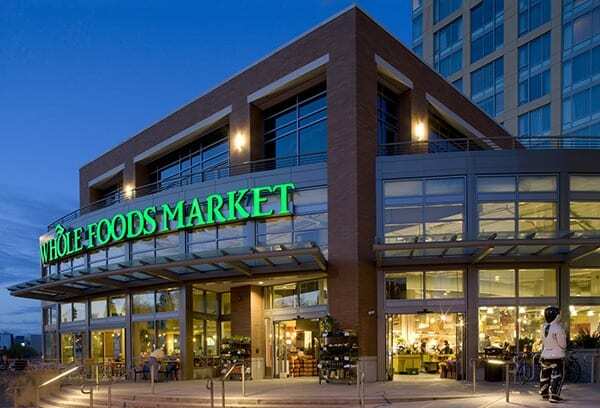 Amazon’s Purchase of Whole Foods will Transform Grocery and is a death blow for the Food selling sector both organic and non-organic, especially for the small Mom and Pop health store. Amazon agreed to pay $42 a share in cash for the organic-food chain, including debt, a roughly 27 percent premium to the stock price at Thursday’s close. John Mackey, Whole Foods’ outspoken co-founder, will continue to run the business — a victory after a fight with activist investor Jana Partners that threatened to drive him from power. This is a death blow for the mom and pop health food stores, and in the long run, it is bad for all food based business. Amazon is going to change the concept of food pricing completely. Whole Foods will no longer be known as whole pay cheque. Organic Food prices are going to tumble, though the toxic agents like carrageenan will probably continue to trend upwards. Read the label carefully before you buy anything. This is the start of something bigger. Amazon plans to move into Insurance, Banking, prescription drugs, home mortgages and a host of other areas; if they don’t an Asian company such as Alibaba will. Amazon is also the king of automation, so expect them to fully automate these stores, which means that a cashier free experience is very likely going forward. If Amazon takes this path, it will force other supermarkets to follow a similar model, meaning that the cashier position is nearing its end life. Street vendors selling fruits and vegetables will face huge competition, and many will go out of business. Keep your eyes on Costco, if it starts to run into trouble, then we suspect that 60%-70% of the current players will not be around in the years to come. For now, the Food business industry is going to face a massive change; Amazon is going to create deflation in this sector. The cost of organic food and regular groceries are all going to drop. Let’s not forget the Germans are also coming to town, so we have the perfect set up for a massive price war.